As announced in January, we’ve appointed new repairs and gas contractors from April 2019. Here’s everything you need to know ahead of the handover. 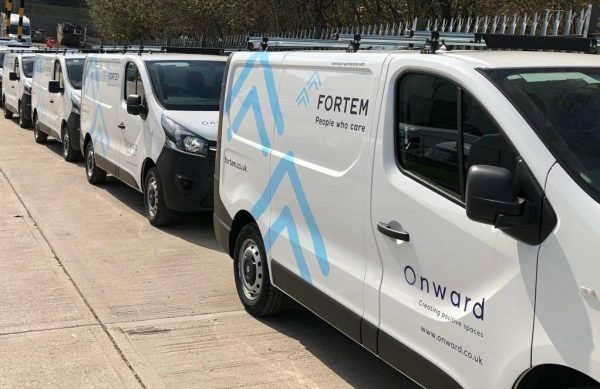 – Onward’s new repairs, gas and voids contractors will be taking over services from 1 April. – We’re working hard to minimise any disruption to the service. – There shouldn’t be any major changes in the short term. – If you’ve already booked a repair it will go ahead as scheduled. – We’ve designed a more flexible repairs service, with more evening and weekend appointment slots. – Keep your eyes peeled for further information which will be winging its way to you shortly.